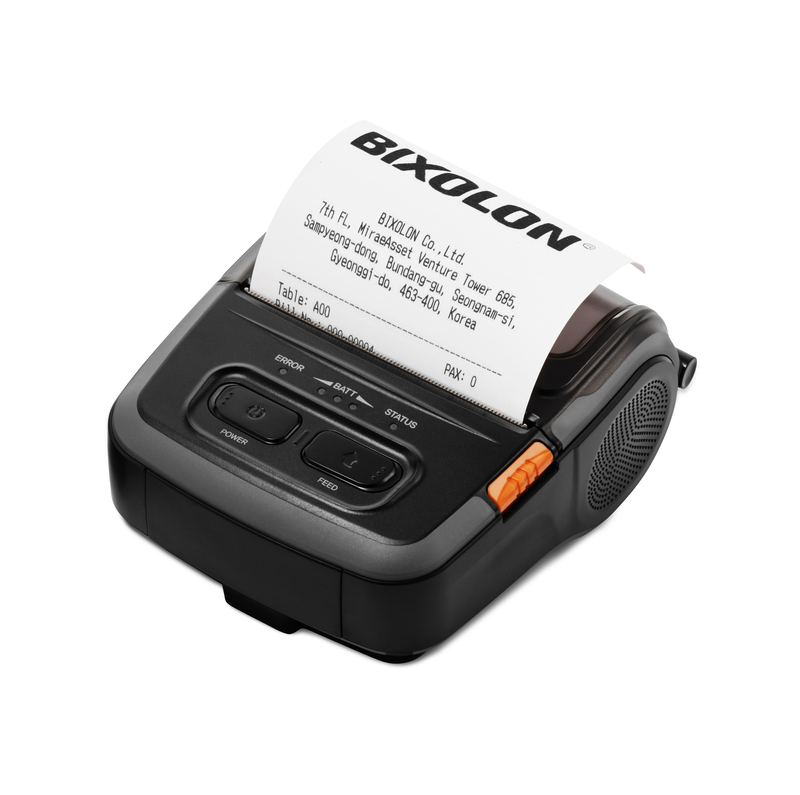 BIXOLON Co, Ltd. announced the launch of the SPP-R310. 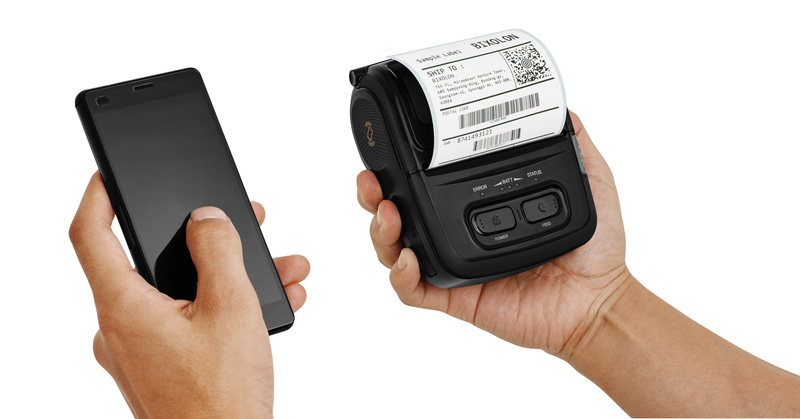 The super compact, ergonomic three-inch receipt, ticket and label printer with Bluetooth, WiFi, USB and Serial connectivity options. 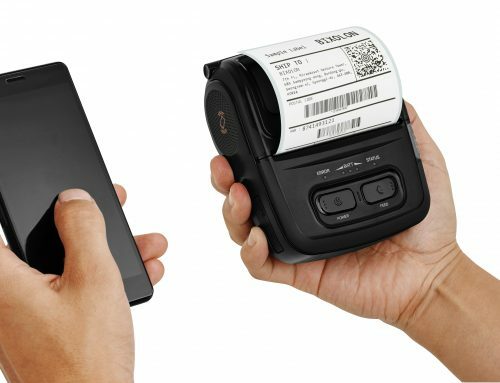 Supporting Easy Bluetooth Pairing™ via embedded NFC tag enabling auto pairing with Android™, iOS™ & Windows® devices, alongside additional Apple MFi iAP2 certification. 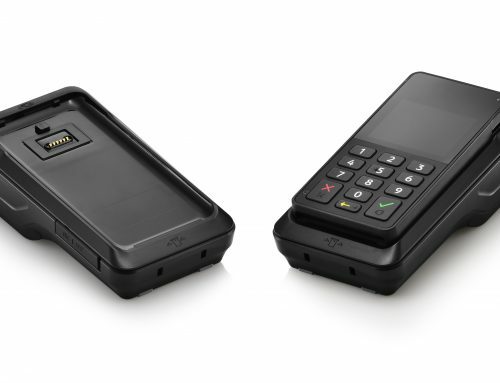 Featuring an Auto-Switch function which provides simple automatic switching between iOS mode and standard Bluetooth modes. 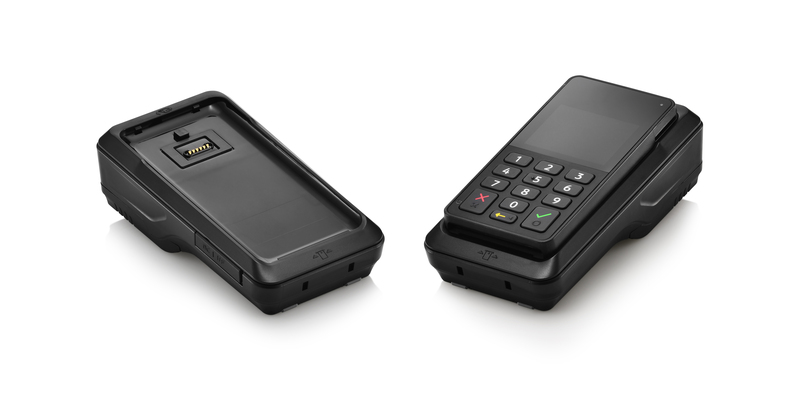 Compact yet rugged, the SPP-R310 with optional magnetic stripe reader features an IP43 dust protected and splash proof design (IP54 rated certification with BIXOLON protective case), alongside an impressive 1.8m (6 ft.) drop test reliability. 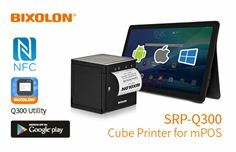 Boasting 24 hour battery life supporting continuous printing of 253 metres (11 rolls of 50mm diameter). 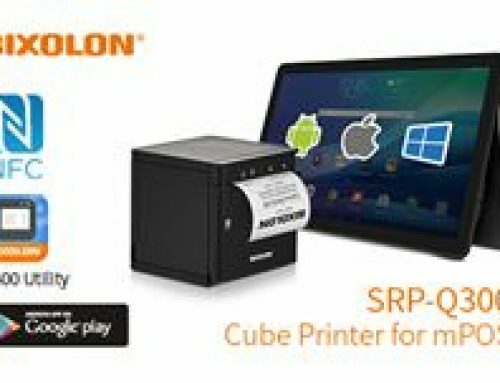 Operating in an extreme temperature range of +50°C to -15°C due to its integrated temperature sensor, the 3” mobile printer with a 2 year warranty (including the print head) is fully functional in the harshest of environments.